The 6th U. S. Circuit Court of Appeals in Ohio issued an order Oct. 9 preventing the U.S. Environmental Protection Agency (EPA) from implementing a new federal Clean Water Act rule that could lead to regulation of roadside ditches nationwide. 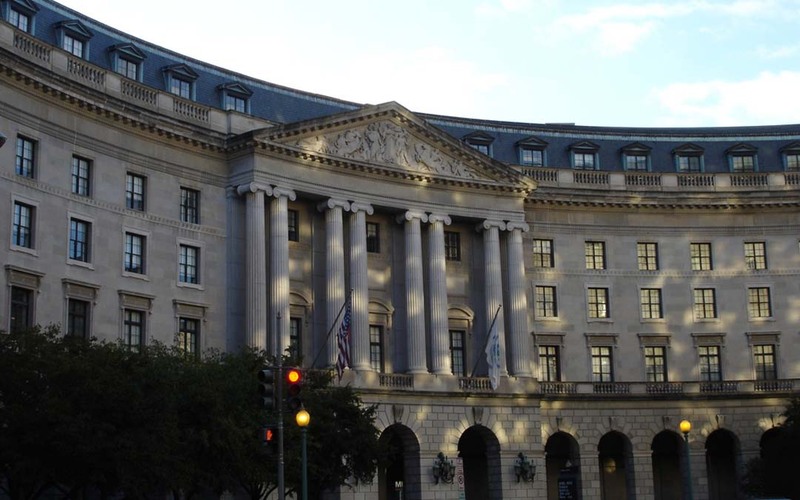 In early July, ARTBA and 13 other trade associations sued EPA over the rule in a federal district court in Texas. At issue is how the agency defines the types of bodies qualifying as “waters of the United States,” which then become subject to federal authority. For transportation construction, the new rule would require additional burdensome permitting requirements for contractors and also could be used as a litigation tool by project opponents. Both instances would mean delays to key transportation improvements and cost taxpayers more money. ARTBA considers the 6th Circuit decision a welcome recognition of how overbroad the EPA rule is and will continue to keep membership updated on this important litigation. Please contact me at ngoldstein@artba.org with any questions.